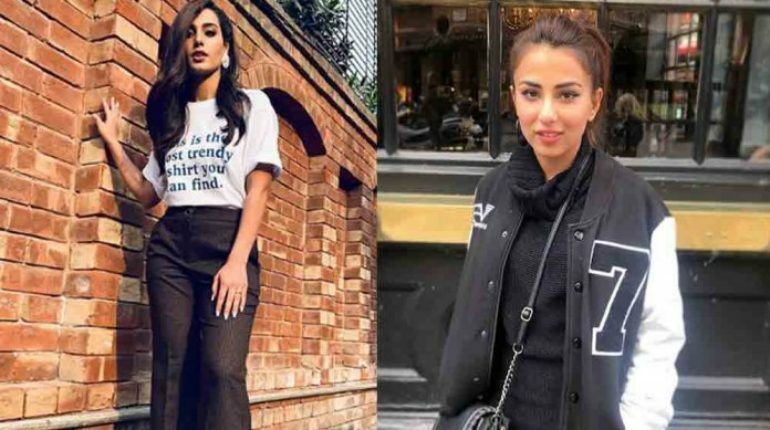 We all know that rumored cat fight between Iqra Azia and Ushna Shah that all started when with no consent, Iqra Aziz uploaded a private dancing video of Ushna Shah from a trip that went so much viral! 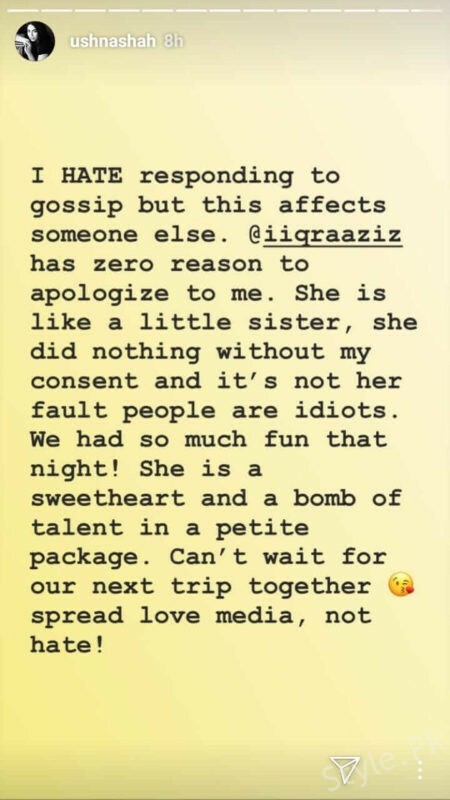 But for that one small video for the last so long time, Iqra has been constantly apologizing and saying tweet with a sorry in favor of the Ushna Shah name. 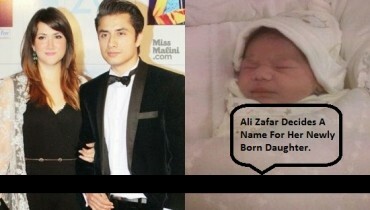 The video was about Ushna Shah dancing around in the room. 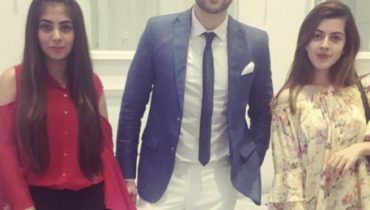 Well ushna and Iqra are very close friends and they have been together many times on the vacation trips together whose leaked pictures shows that how much they are in close bonding with one another. But one small video have created so much long differences between the two that definitely ruin their whole relationship! 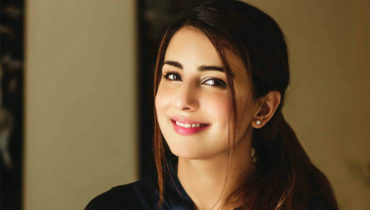 But we are sure that after this statement from Ushna Shah, Iqra would be much relaxed and should will plan a trip out with her to resolve all the worst misunderstanding between them!